Your Huf / Beru tire pressure monitoring sensors get right to work as soon as your turn your vehicle’s ignition on. The sensors collect tire pressure and temperature information and transmit it to the vehicles electronic control unit. From there, this information is interpreted and the tire pressure monitoring system has to make the decision to inform the driver if his/her tire pressure is low. So what happens to the TPMS sensors when the ignition is switched off? Learn more here. The tire pressure monitoring sensor is a tiny little device that plays a rather large role. It keeps us aware of our tire pressure, it can improve our road safety, it can help us save money at the pump, and it can also play a role in reducing our impact on the environment. The tire pressure monitoring sensor is a commonly overlooked wheel accessory. It’s definitely not as exciting as other car components, but its purpose is just as great. Why do the functions of TPMS contribute to an enhanced driver experience and how does it reduce your carbon footprint? Learn more here. Is your tire pressure warning light on? Do you need to change your factory equipped tire pressure monitoring sensors? In order for your sensors to successfully integrate with your Corvette’s tire pressure monitoring system, you’ll need to follow a set of instructions. The programming procedure for the 2010-2013 Chevy Corvette requires a TPMS trigger tool: ATEQ VT5, ATEQ VT10, or ATEQ VT15. Click here for TPMS Reset/Relearn procedures for the 2010-2013 Chevrolet Corvette. Most vehicles on the road today are equipped with Schrader tire pressure monitoring sensors. There’s a reason why Schrader is chosen by most manufactures as the OEM TPMS provider: Build quality and innovative standards. Every aspect of the Schrader TPMS is thoroughly tested. All environmental conditions and road situations are accounted for. The end result? 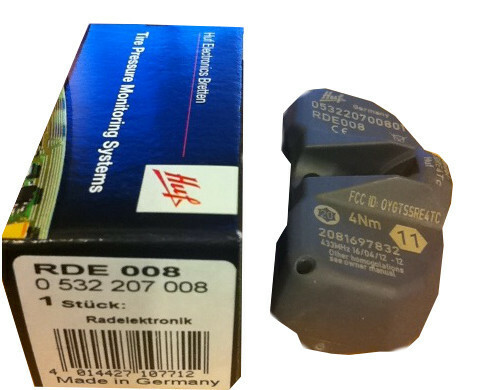 A TPMS sensor that can perform through the most difficult times. 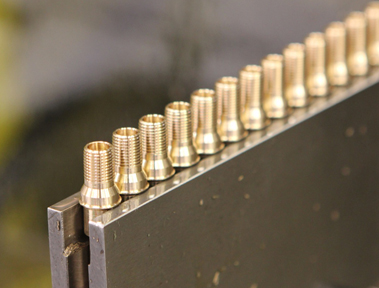 Click here to learn more about why Schrader-International is at the top of the TPMS game. Feel free to browse our website for original equipment tire pressure monitoring sensors for all makes, years, and models. So, your TPMS warning light just turned on. What do you do about it? One thing’s for sure, don’t panic. Remain calm, safely pull off the road, and check your tire pressure. If your tires are underinflated, add air to them at a gas station or at your nearest automotive service center. What is Indirect TPMS? What does it do? An indirect tire pressure monitoring system works with the vehicles ABS (anti lock brake system) to evaluate the tire pressure in each tire. Unlike traditional tire pressure monitoring systems, an indirect tire pressure monitoring system uses wheel sensors to measure the rotational speed of each tire. An indirect system functions based on a single principle: Underinflated tires have a faster rotational speed due to its smaller diameter. Overinflated tires have a slower rotation speed due to its larger diameter. Under and overinflation are things you want to avoid. So what happens if your TPMS warning light goes off, but your tires are inflated to vehicle specifications? There are a number of factors that can influence the rotational speed of your tires. Click here to learn more about Indirect TPMS problems.